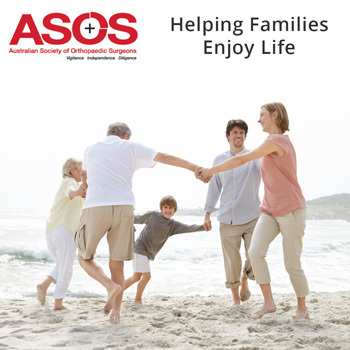 Elbow Arm Injury - Australian Society of Orthopaedic Surgeons. The high level of activity that the elbow joints and arms experiences in day-to-day and sports activities make them vulnerable to injury and overstress. The arms and elbow also contain many tendons and nerves, which can be damaged from overuse or forceful impact. Tennis or golfer’s elbow, for example, is a common injury. Over time, arthritis may also occur in the elbow, through wear and tear or because of a prior injury. Treatment may involve non-surgical or surgical procedures, depending on the degree of arthritis. 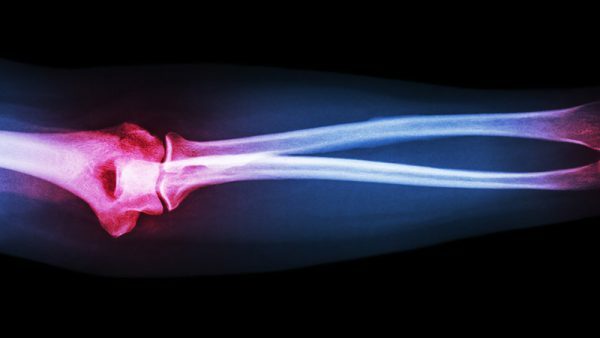 A common injury to the arm is a bone fracture resulting from forceful impact such as a fall or blow from another person or object. In some cases, the bone will break so that bone fragments stick out through the skin or a cut penetrates down to the broken bone. This is an open fracture and typically requires surgery to treat. In the case of any arm or elbow break or fracture, it’s important to seek medical attention as soon as possible.